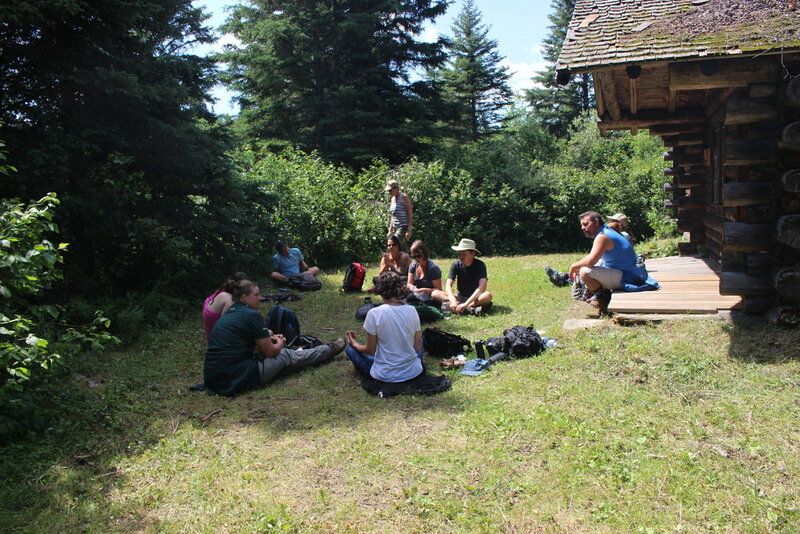 Part of the Riding Mountain Artist’s Residency sponsored by Manitoba Arts Council and Parks Canada. 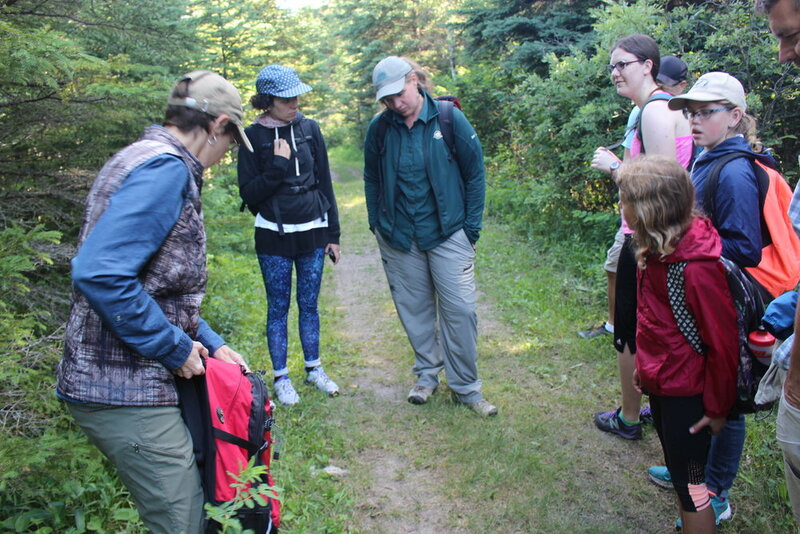 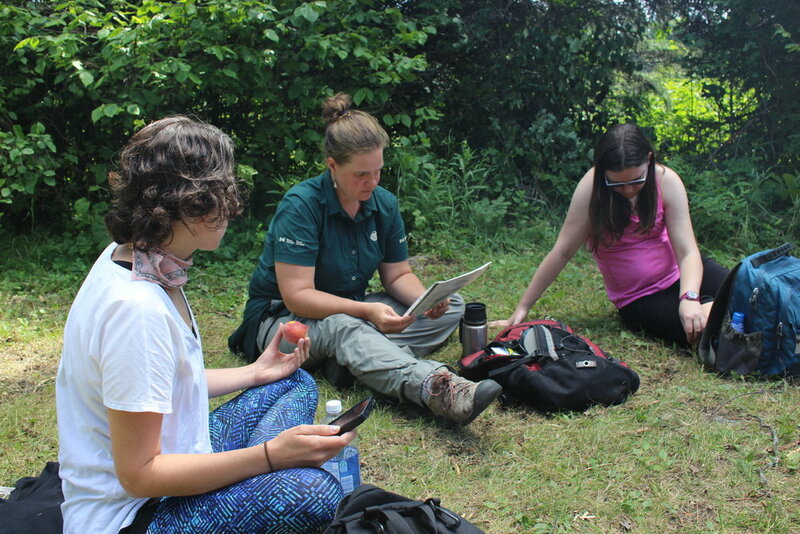 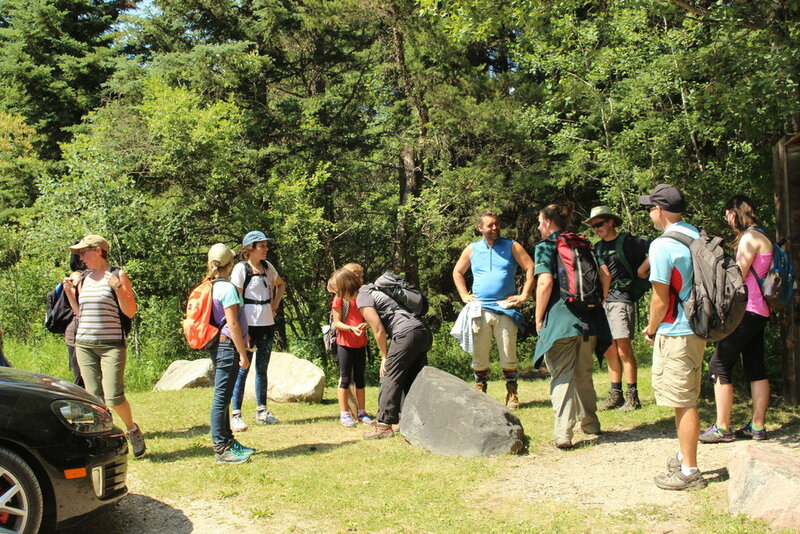 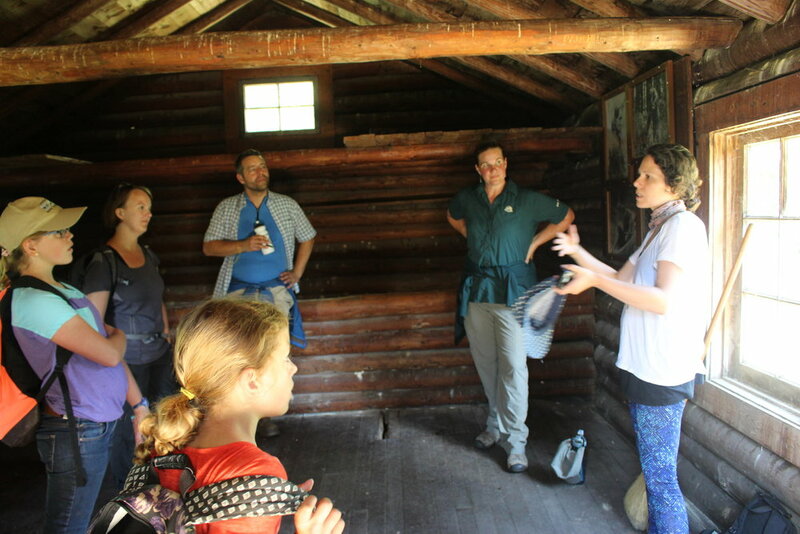 A hiking lecture co-lead with a Parks Canada Interpreter to the historic cabin of Grey Owl. 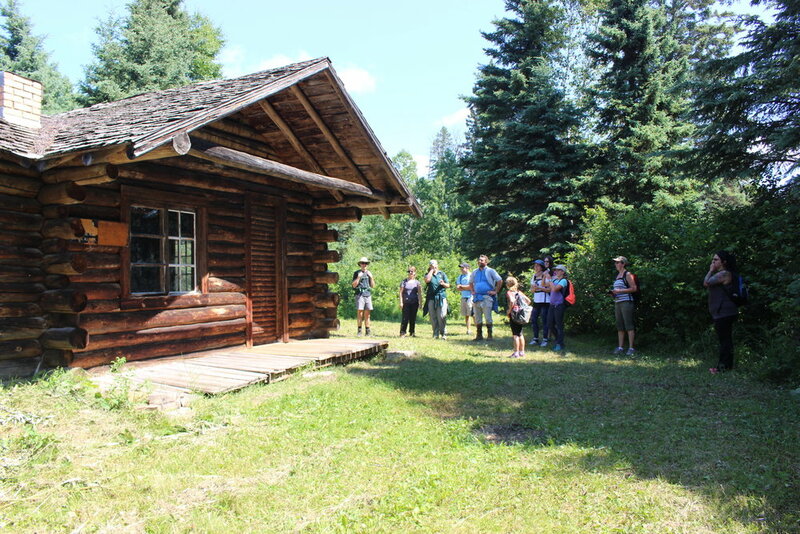 “During her time at the Riding Mountain Artists’ Residency, Kerri-Lynn will look at the historic story of Grey Owl and his ties to Riding Mountain National Park. 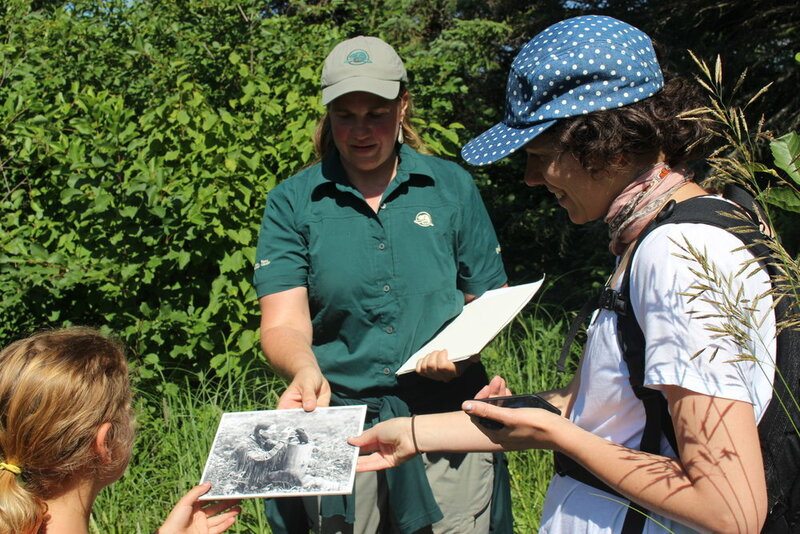 Grey Owl was a British-born naturalist and conservationist that assumed a First Nations identity as a young man striking out across Canada in the early 20th century. 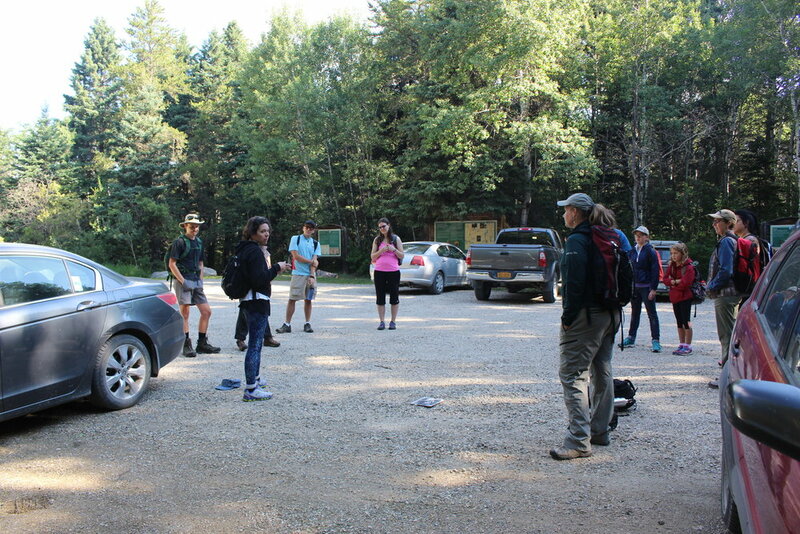 Grey Owl was appointed as “the caretaker of park animals” of Riding Mountain National Park in 1931.